at 70 Vestry Street, New York. The development was completed in 2018. 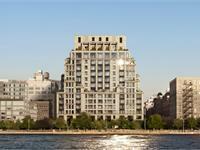 Sales for available units range in price from $7,950,000 to $10,495,000. 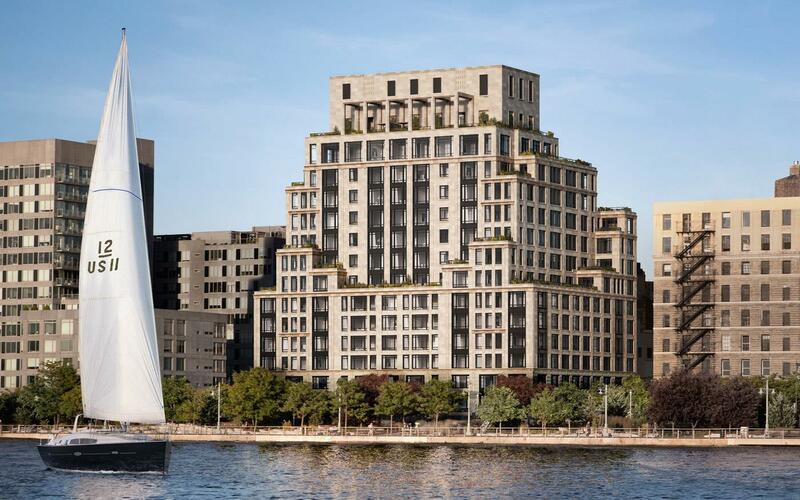 70 Vestry has a total of 46 units. Sizes range from 2445 to 2996 square feet. Residences range from approximately 2,400 to over 7,000 square feet and include two- to seven- bedroom layouts. 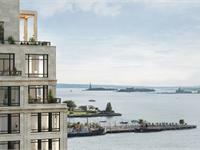 Many homes feature libraries, family rooms and studies – and a number of residences also include fireplaces and generous setback terraces with Hudson River views. Kitchens are finished with top of the line appliances; Miele fully integrated refrigerators from 36” - 42”, Sub-Zero wine storage, Miele dishwashers, Miele Combi-Steam ovens, and Miele built-in coffee makers. The kitchens feature Daniel Romualdez custom designed oak cabinetry and Bardiglio Luco marble countertops with Calacatta Milano marble accents. 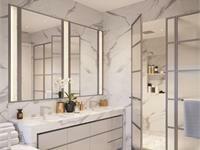 Master baths feature Statuary Monarch marble on floors, walls, and vanities. Custom enclosures of brushed nickel and fluted glass surround showers and water closets. 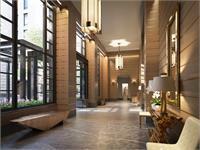 Your inquiry will be delivered to the 70 Vestry sales team, who will send you more information about this development.